Northeast Thundercat Racing sponsord by IBR ran three thundercats at the Fall River Grand Prix on Sunday. 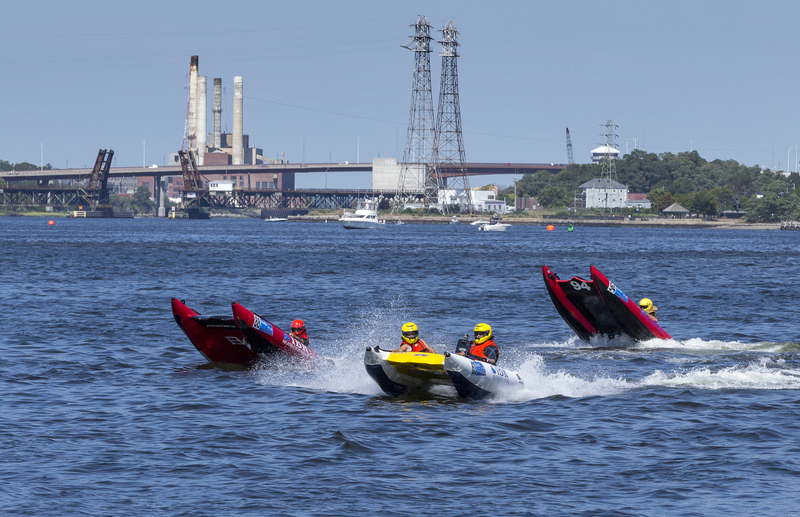 The team was happy to be a part of the race and were welcomed warmly by the OPA and the boating community in Fall River. In the first race, in a Gemini Evo-1 No.88 took the first big turn on the inside and squeszed by our Gemini FF-15 to take the lead and win! Congratulations Peter Pulaski and Arryan Murphy! In the second round, the Gemini FF-15 No.63 took the lead from the start and none of our other teams could catch up. Congratulations Deon Victor and Maria Murphy for keeping a solid lead in the second race! 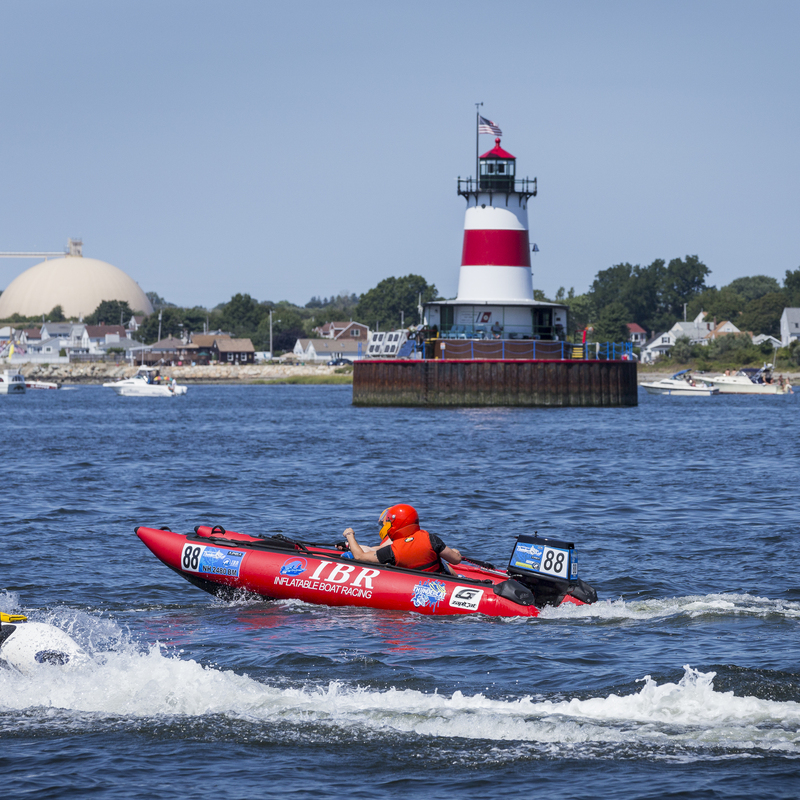 IBR and Northeast Thundercat Racing give a big thanks to those who helped put this race together including the OPA, Borden Light Marina, the Tipsy Seagull and the Harbor Master. We look forward to coming back next year! Next AVAILABLE NOW! Falcon Rigid Inflatables!